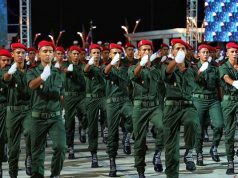 Morocco’s determination to build a stronger military has led to its billion dollar purchase of machine guns and equipment for its tanks. Rabat – The US State Department announced on November 29 that it has approved a “possible foreign military sale to Morocco.” The department added that the deal is for the enhancement of 162 Abrams tanks with machine guns and rounds for an estimated $1.259 billion. The deal is pending approval of the Congress. 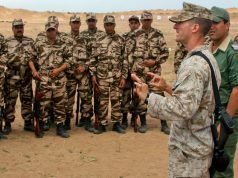 The Defense Security Cooperation Agency notified the US Congress of the possible military deal with Morocco on November 28. The statement added that the possible military deal includes 162 M2 Chrysler Mount Machine Guns; 324 M240 machine guns; 1,035 M865 training SABOT rounds; and 1,610 M831Al HEAT rounds. The sale followed another deal between Morocco and the US. On November 7, the US Department of Defense said that it contracted with DRS Network & Imaging Systems for $129 million in foreign military sales for six countries, including Morocco, to prepare military software. 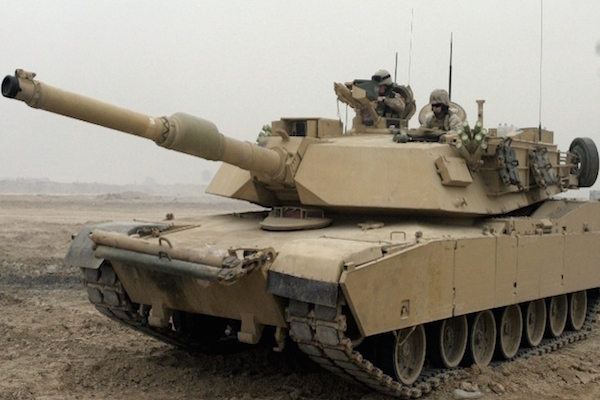 Morocco also ordered 200 American M1AI Abrams tanks. By August, Morocco had received at least 127 of the Abrams tanks. 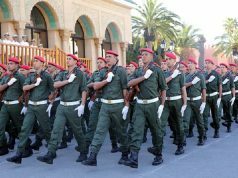 Global Firepower ranked Morocco 55th among 136 countries in its 2018 military strength ranking. Algeria was ranked 23rd in the same ranking. Morocco has 1,276 combat tanks, 2,348 armored fighting vehicles (AFV), and more than 700 artilleries of three different types: 448 self-propelled artilleries, 192 towed artilleries, and 72 rocket projectors. 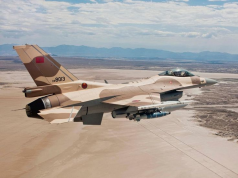 Pending approval, the possible purchase from Morocco’s largest military supplier will increase its military capacity. The sale would also include spare parts, support equipment, and training. Morocco spends more than any other country in Africa on military equipment, except for Algeria. 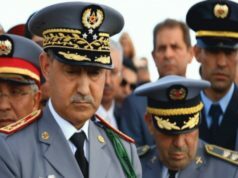 Morocco spends $3.4 billion annually on defense and ranks 51st in military spending globally.